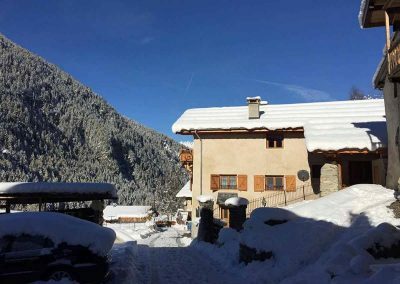 Chalet Le Passeu is an 18th century farmhouse that has been completely restored and renovated to create a large luxurious alpine chalet. 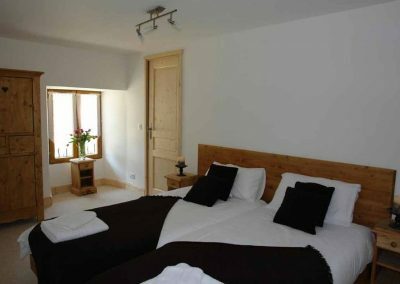 Maintaining many of the traditional features and quirky alcoves it accomodates up to sixteen guests in six large beautifully apointed ensuite bedrooms. The spacious and airy chalet has a huge open plan living and dining area with floor to ceiling windows and a balcony with fantastic views of the of the mountains and Rosuel valley. Located in Moulin, one of the three villages of picturesque Peisey-Nancroix, the chalet is only minutes from the slopes of Les Arcs and the Vanoise Express right in the centre of Paradiski. Your biggest decision of the day being where shall we go today Les Arcs, La Plagne or both. Whatever the time of year you are surrounded by breath-taking scenery and activites to suit everyone. A fantastic place to stay. Really well set out and beautifully decorated. Really cosy and relaxing after a hard day’s skiing. Would highly recommend. 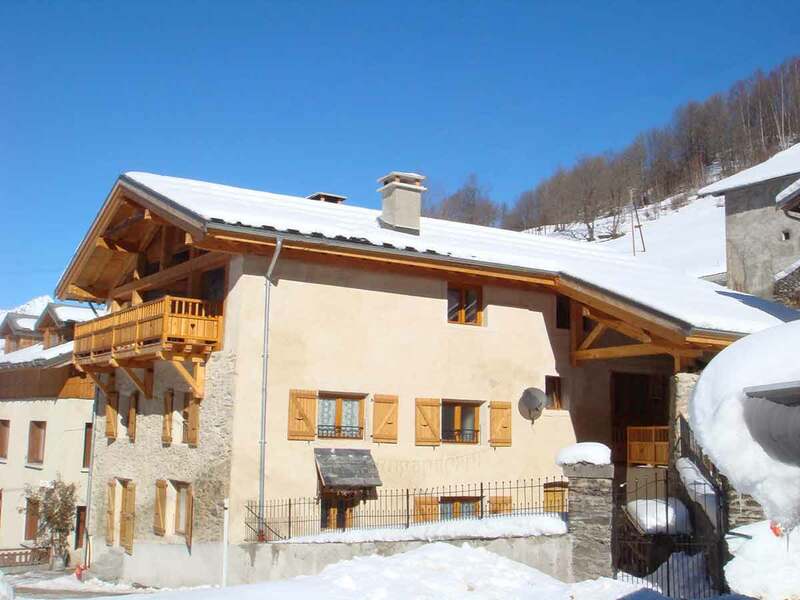 A nice cosy chalet with an outstanding natural beauty surrounding. 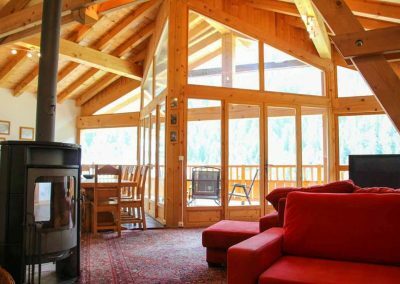 A lovely beautiful and cosy chalet. Great for a small group of people. 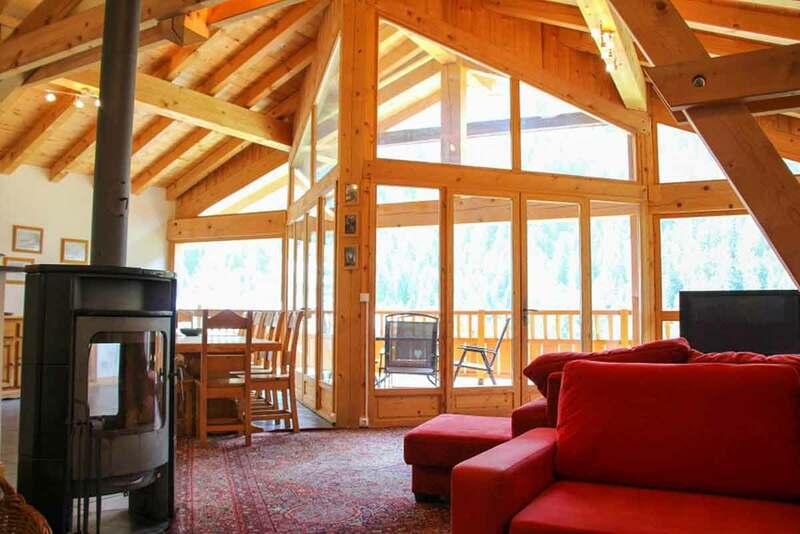 I attended a private mastermind meeting there, and I was surprised how ideal this chalet is for such an event. I had a lovely room with en-suite shower. The large dining room is ideal for groups to have meetings and seminars. It’s easy to get distracted by the view you have from that room. I can highly recommend it for small groups who would love to have a retreat and work on their projects.